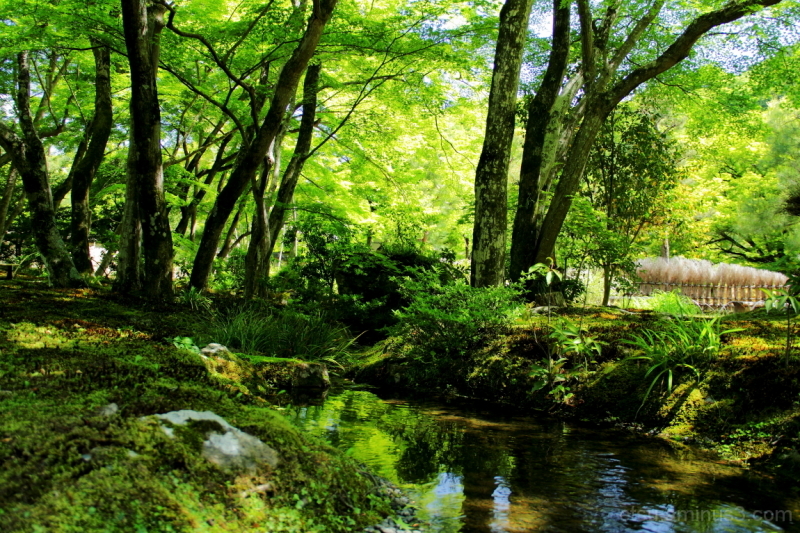 Etsu (Kyoto, Japan) on 20 June 2014 in Plant & Nature and Portfolio. Magnificent and peaceful landscape, light and colors are beautiful. A great photo, I like a lot. Oh yes, indeed! Must be very nice to relax here when it's hot! Haaaaaa oui très zen paysage! Beautiful lighting! Superb peaceful landscape! I like it! Have a nice day! A beautiful scene. What are those fluffy, tan things on the right? What a lovely place! Beautiful color and wonderful reflections. A wonderful little spot that seems to be hidden and out of the way! I could sit there for a while! Have a nice weekend Etsu!